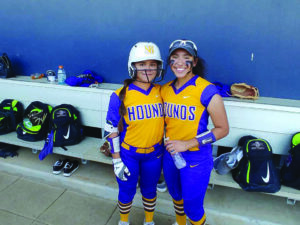 For nearly two decades, the Lady Hounds softball team was the premier program in all of South Texas. They captured countless district titles and were a mainstay in the playoffs. At point, they were even ranked as the number one team in the country by MaxPreps. They made it to the final four twice in three years and came inches short of playing for a state championship. 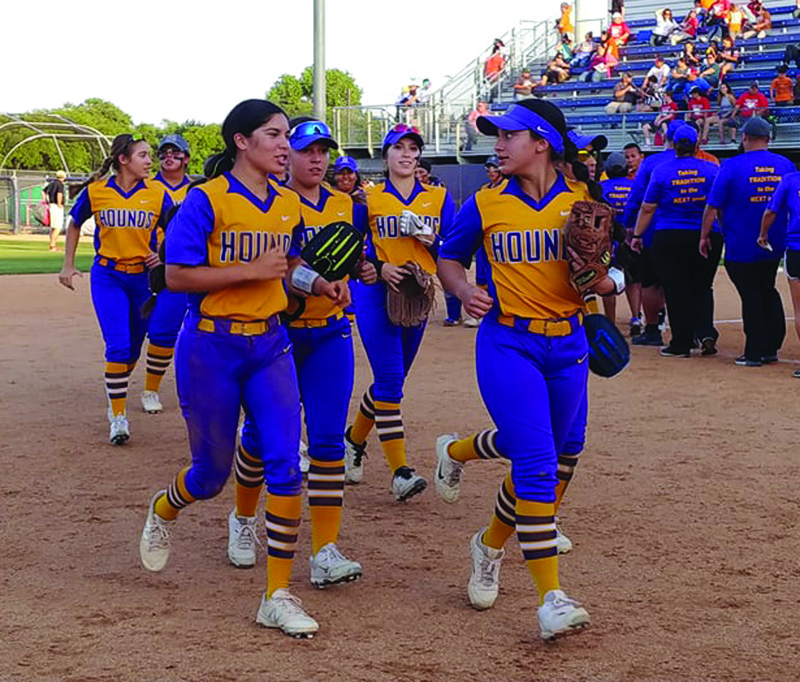 Now, after a brief slump where the team failed to get our of the second round of the playoffs, the Lady Hounds find themselves back in the Sweet 16 with their series sweep of Eagle Pass this past weekend. The series was never in question as San Benito dominated the first game, coming away with a 10-3 victory. If not for a late home run from the lady Eagles, the game would have been even more of a blowout. Head Coach Denise Lira stressed the importance of winning the opening game. The Lady Hound kept their foot on the gas the next day, as they completed the series sweep with a 5-4 victory. With the victory, Lira becomes the first head coach besides Elias Martinez to guide the team this far in over 20 years. Next on the list for San Benito will be the New Braunfels Canyon Cougarettes, who currently hold the top spot in the Xcellent 25 MaxPreps National Rankings. With a record of 22-1, Canyon will represent the toughest matchup the Lady Hounds have faced all year. 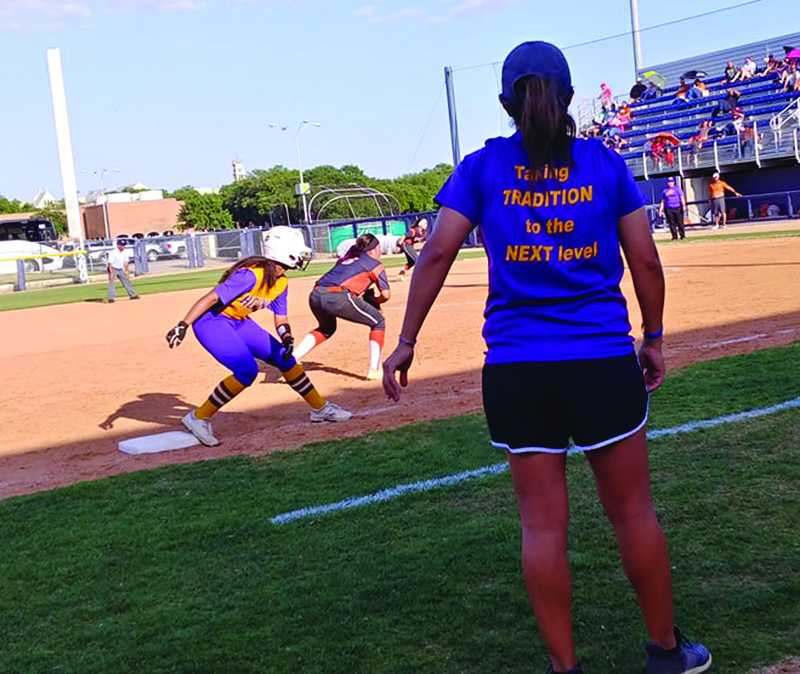 A victory over the Cougarettes will catapult San Benito back into the national spotlight as qualifiers for the Elite Eight.